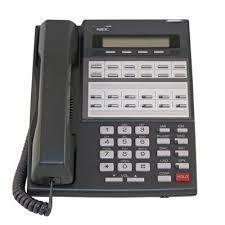 We service NEC telephone systems. Most commonly, these include DS1000 & DS2000, DSX, Aspire, SL1100 & SL2100, and UX5000. NEC systems have been in use for many years, and are still being manufactured even today. 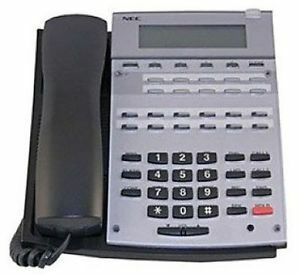 NEC systems are digital telephone systems that run over copper telephone wires, but the signals have been converted to digital, rather than analog signals. 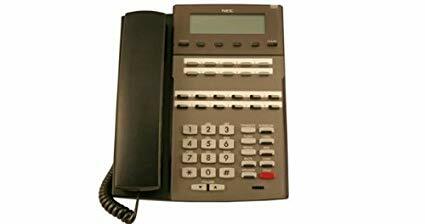 If you NEC phone system needs service, give us a call at 360-461-3228. If your NEC system needs service, we are able to access the programming functions to make needed changes for your business. If you need to add additional extensions, we have a source for refurbished telephones. We can also help you with any other modifications or updates needed for your NEC phone system.